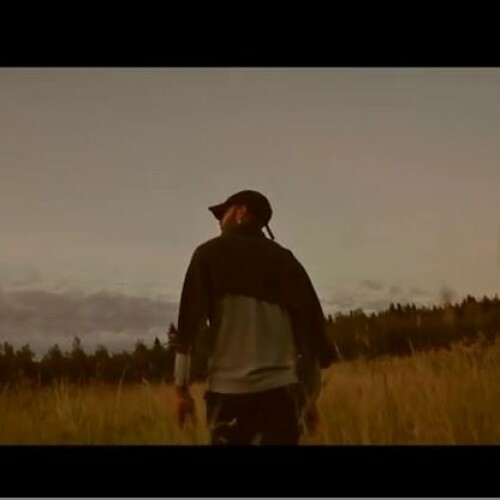 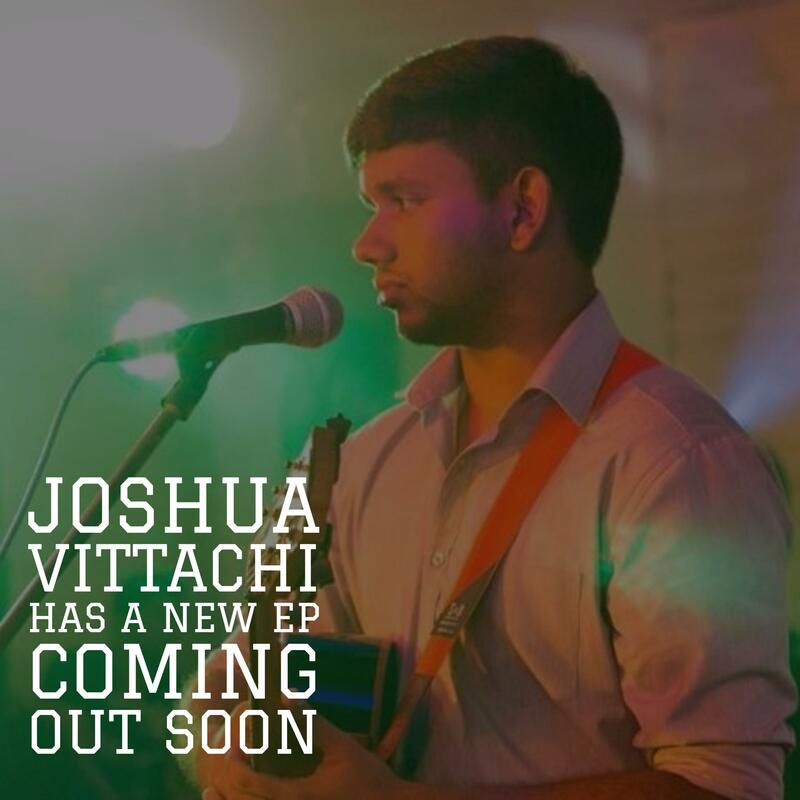 Singer / songwriter Joshua Vittachi has been working hard on his debut Ep which is slated to drop mid this month and here’s the first single Sri Lanka. a work in progress of course. 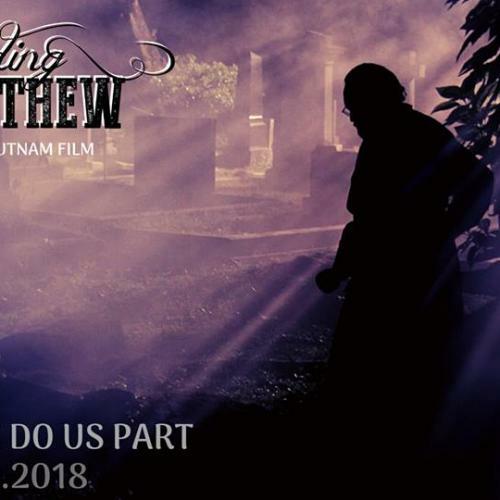 According To Matthew Out In Cinemas Soon!